The crew of the ART Racing sports club won the title Varna’s No.1 Car Racer in 2018. The pilot Yordan Atanasov and the navigator Yanaki Yanakiev were honored in Varna’s prestigious ranking because of the Balkan rally trophy which they won in the last season. 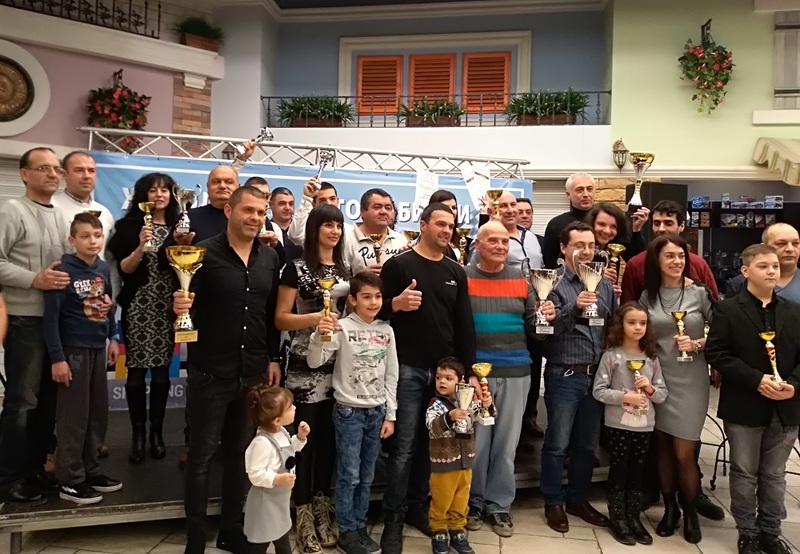 The 15th award ceremony of the Car Racing Awards - Varna 2018, gathered in Varna Mall for yet another year dozens of masters of the wheel and high speeds, the winners in the Retro Rally Championship, sports journalists and fans of automobile sports. 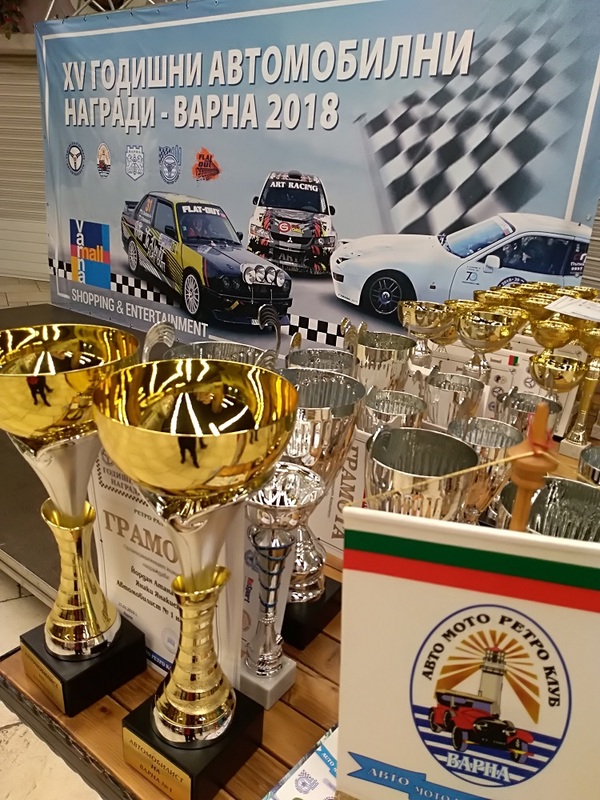 The best performers in the past year were awarded with cups and certificates from the ranking organizers: Neptun Motorport, Auto Moto Retro Club - Varna, Flat-Out Automobile Sports Club, UBA and Varna Municipality. 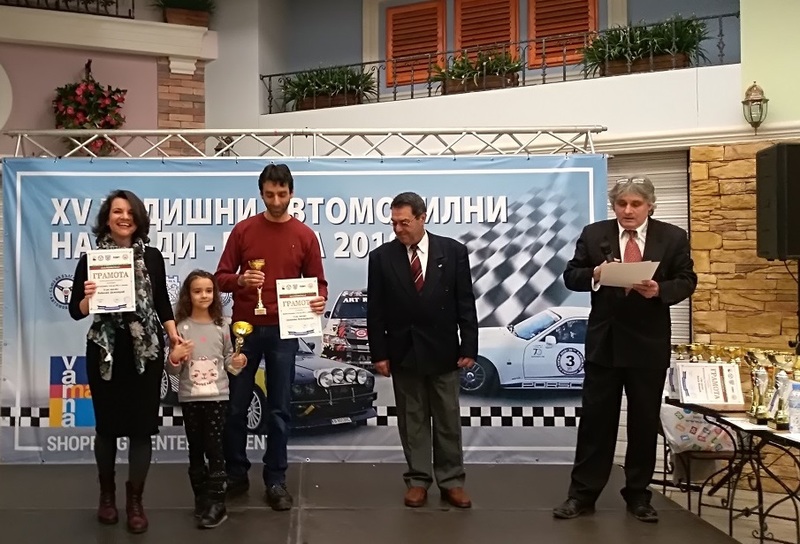 The awards were presented by Orlin Penev, secretary of the retro car club. This year, the mechanics who make sure the crews’ cars are always in perfect order, also received awards. Traditionally, many of the winning champions had come to the ceremony with their children who were the ones to enjoy the prizes the most.